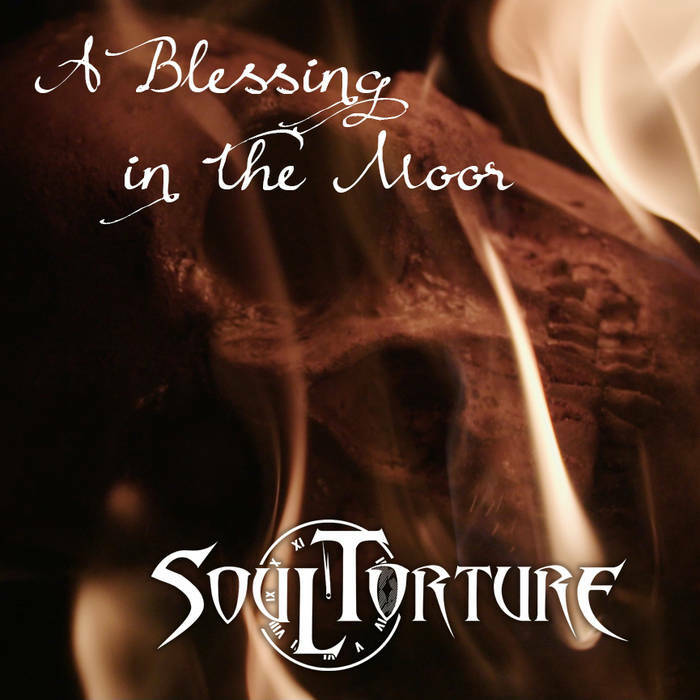 With the recent addition of vocalist Infy, Israeli metallers Soul Torture are back with their new single A Blessing In The Moor. What initially started as a humble collaboration has blown up to epic proportions with a single that pulls many punches. Soul Torture pull together dark harmonies, tight basslines and gothic melodrama for A Blessing In The Moor. They have created a sound that rivals that of the newer Tristania records i.e. Darkest White, and displayed brutal growls to match. Infy’s vocals create a perfect juxtaposition in a powerful storm, contrasting beautifully with the growls and more gothic elements of the music, Infy’s voice is captivating, strong and simply beautiful. Soul Torture are one to watch over the next few years. They have the potential to be something huge, and could be the very group that fills the void for bombastic female fronted gothic metal that the genre seems to be lacking.